https://apis.google.com/js/plusone.js You are what you eat. We have all heard this phrase at one time or another in our lives. If you consume high calories, high fat, and packaged foods with additives and preservatives you are going to feel tired, and unhealthy. In the book, Smart Eating Made Simple, nutritionist Jane Ibbetson explains how changing your diet to mostly plant based organic whole foods can help you regain your energy and improve your overall health. I am a stay at home mom of five beautiful children and eating healthy foods is very important for my family. When we get busy with school activities, traveling or family emergencies eating right is more difficult. We are surrounded with advertisements for packaged foods claiming to be fortified with healthy ingredients like lutein, extra protein, fiber and nutrients. We think these products are healthy for us and fall for the manufacturers’ gimmicks. However, these foods are missing vital nutrients that our bodies crave and need. Smart Eating Made Simple is and essential guide book to healthy eating that every family must have in their home library. Jane Ibbetson provides helpful tips and information on what foods aid in healing, what foods you should serve to your family, and the science behind a plant based diet. This book also contains several delicious and nutritious plant based recipes. Below is one of my favorite recipes from Smart Eating Made Simple. Layer the 6 fruits attractively in a glass bowl. Mix yogurt, orange juice concentrate and honey for dressing. Pour over fruit in the bowl and serve. Do not stir before serving time. Makes 8-10 servings. After reading this book I believe I have finally found an answer to my health issues. I suffer from insomnia, fatigue and digestive problems. My husband has other problems with his health mostly related to his weight. We eat meat in small portions and try to stay away from red meats, however I don’t think we eat enough plant based foods. This fall I am planing on incorporating more of the tips in Smart Eating Made Simple for my family’s diet. I am also looking forward to trying more of the recipes in the book. 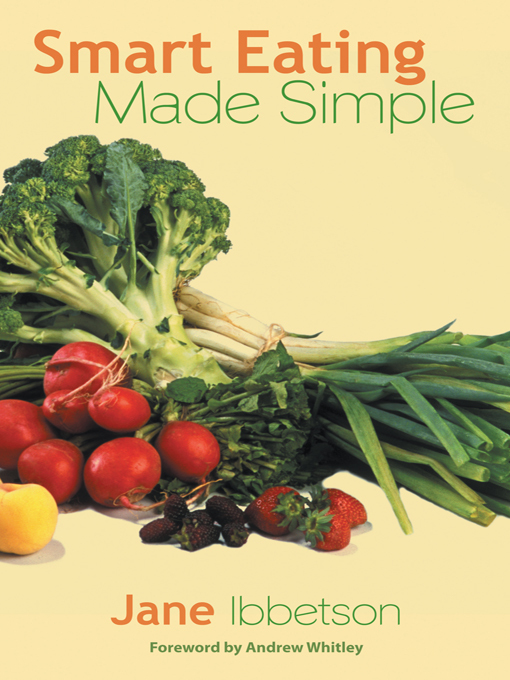 You can purchase Smart Eating Made Simple on Amazon.com or at your local book store. Jane Ibbetson holds a Master of Science in nutrition and works as an educator and nutritional counselor for high-risk families. Along with her more than 16 years of nutritional counseling experience, Ibbetson developed an interest in healthy eating over an extended period of time and is a prime example of the lifestyle changes she advocates. 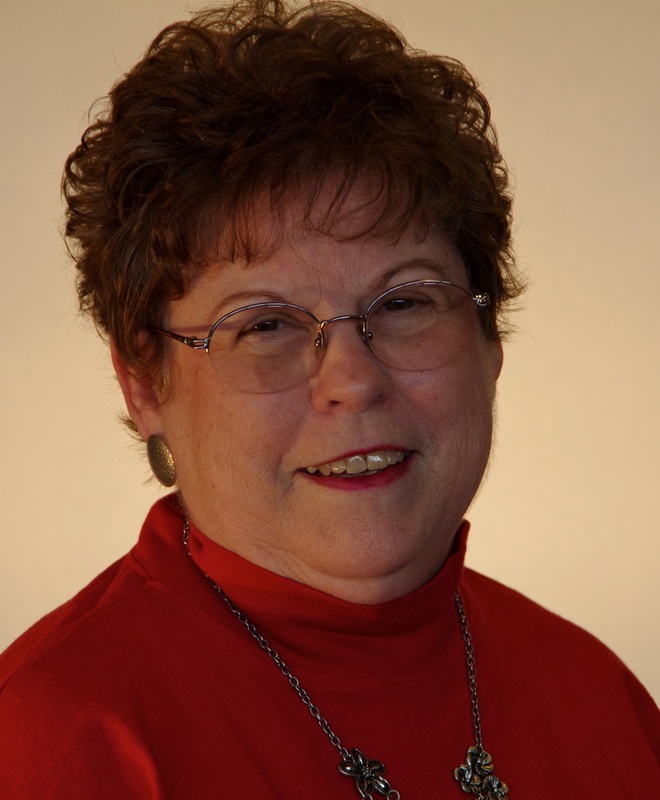 She lives with her husband in Arizona and enjoys spending time with her six children and 12 grandchildren. *Disclosure: I received a copy of the book, Smart Eating Made Simple in exchange for this review. All opinions are accurate and 100% mine. I used to read Jane Ibbestson's article manier times, and those are amazing. I truly liked the way she writes, she fantastically play with words. This is absolutely true smart eating made simple. A healthy diet is vital to our health but it has to be rich with nutrition. Like you even i got the answers of all my questions relating to the health issues. I love reading smart eating make simple post on my face book Jane always have great tips, recipes she has pointed me to some great healthy sites.